To celebrate her release, Anna is hosting an online Facebook release party. 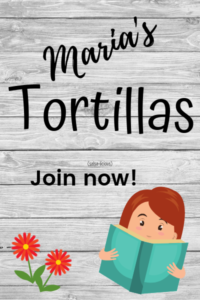 There will be tons of giveaways by lots of great authors (me included!). Here’s the link to the FB event and here’s a line up of what to expect from Anna. From June 25th through July 1st, I’ll be celebrating the release of A GRAVE MATTER with 25 guest authors and 26 giveaways!! I’ll also share behind the scenes info on the Lady Darby series and answer readers’ questions. Be sure to check out the schedule and sweepstakes rules below. All Pre-Release Week Events will take place on my Facebook Page (@AuthorAnnaLeeHuber), and the Online Release Party will happen right here. A GRAVE MATTER Online Release Event – Guest Author Appearance Schedule – All times are EDT. 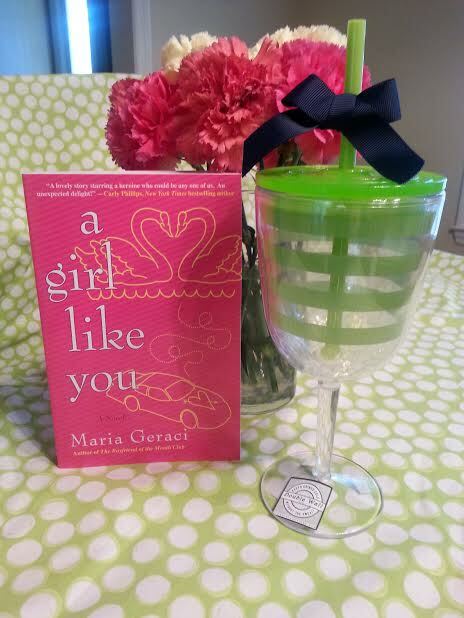 So, join me on July 1st from 10am and 2pm on Anna’s page for a chance to win this fabulous plastic wine glass (perfect for the beach) and signed copy of A GIRL LIKE YOU. Hope to see you there!